An Undiscovered Shop featuring Bits n Beads! If you are looking for beading supplies you have to check out this beautiful shop! Bits n Beads by Gilliauna has a great feel to it! 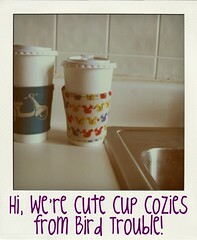 I love her banner, and her photography is an art of its own! 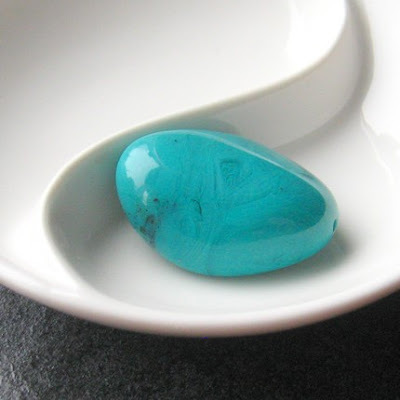 The item photoed above is One Turquoise Stone Lucite Bead! 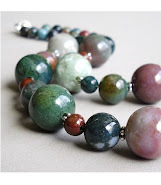 Bead measures 30mm x 25mm, its a gorgeous color and chunky! 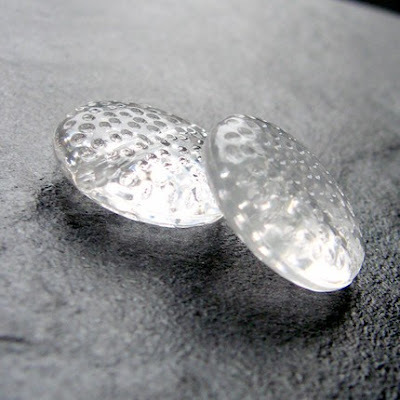 Bits n Beads offers a variety of types of beads including pearl, metal, Lucite, acrylic, wood and gemstones. Bits n Beads also offers great shipping prices for around the world! 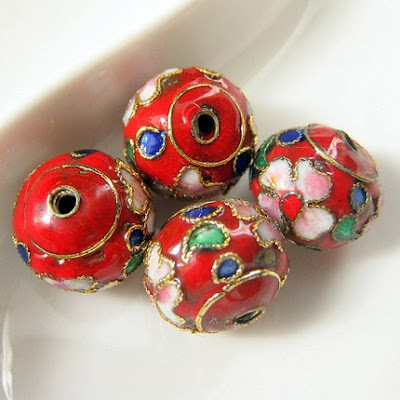 The two other bead sets pictured below are Four Round Red Cloisonne Floral Beads and Two Stippled Clear Coin Beads. Check out Bits n Beads's Shop here.